French Doors a smooth transition between the interior and exterior. What is a French door? 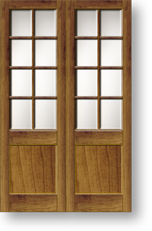 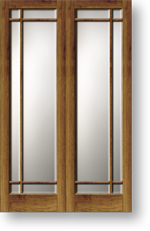 A French door consists of panes of glass separated by vertical and horizontal framing members. cross ventilation when doors are closed… especially if sashless or double-hung windows are installed. 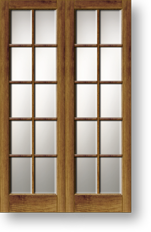 Doors with a vast range of energy efficient glasses or double-glazed units to ensure superior energy ratings for your next building project. 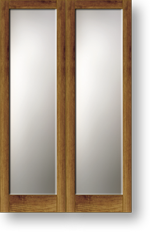 screens can be fitted in matching timber doors to the outside. Screens can also be fitted over sidelights for complete protection.